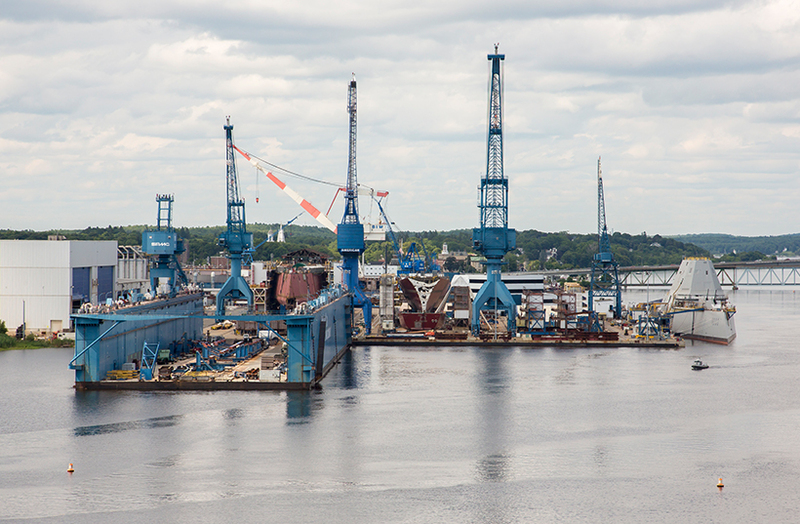 Since 1884, Bath Iron Works (BIW) has been building watercraft for private, commercial and military purposes. Located out of Bath, Maine, BIW has a decades-old reputation for creating some of the best ships to have served and currently serving in the U.S. Navy. Since 1884, they have built 425 ships for naval and commercial fleets, and are currently the lead designer and builder of the Arleigh Burke-class guided missile destroyer for the U.S. Navy. 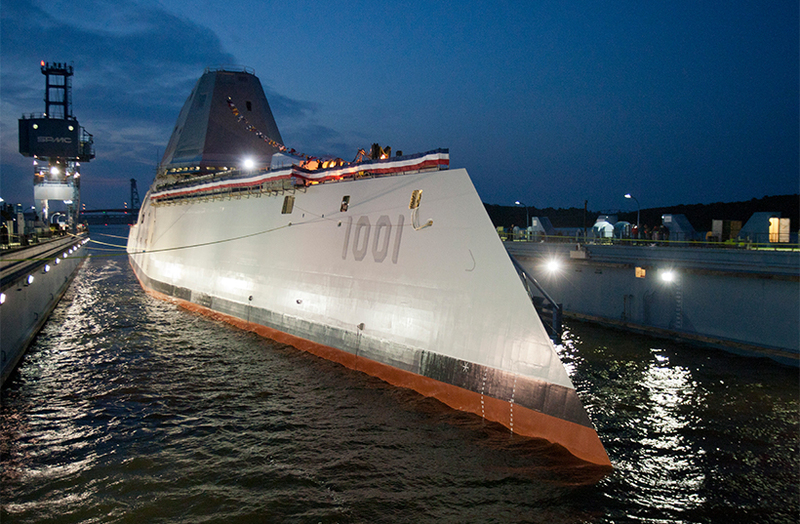 With nearly 6,000 employees, Bath Iron Works has a lot of projects to manage for a lot of different people. During consultation, TruQC visited BIW on site. Both parties dove deep into aspects of the business, the challenges BIW was facing and what a quality management system could do to provide solutions. TruQC’s hands-on approach involved walking through the different processes in which the application could be beneficial. From there, TruQC created custom reports and features specific to BIW’s processes. This custom functionality has proven to be incredibly beneficial to BIW’s return on investment. Bath Iron Works has used TruQC since 2016 and since then, they have seen numerous benefits from our app, including a substantial return on investment. BIW implemented TruQC for two different, labor-intensive forms. One form took just over seven hours to complete while another took 56 hours. Comparing these processes before and after TruQC, BIW has reduced labor hours by almost 20 percent. This has resulted in a net savings, in terms of dollars, of over 10 percent. Comparing the net savings to the fixed investment costs, Bath Iron Works saw a 331 percent ROI in the first year of using the TruQC app. With roughly 50 users in various departments, BIW uses the app for listing and inspecting different stages of the construction process. When a particular stage of construction notifies the next stage they are nearing completion of a unit, BIW will send an area manager to the site with an iPad and TruQC. The manager will snap photos and document issues they would like to see resolved prior to shipment. The time savings gleaned from using the application has been the most notable perk. The app has enabled the management team to be in person at the job and not stuck behind their desks. This gives managers the ability to field issues on the fly with mechanics in person. Additionally, the photo documentation ability has drastically reduced the amount of time from previous documentation methods. While there has been a journey involved with implementing the application, the functionality has been well received. TruQC’s ability to take BIW’s custom paper based forms and develop them into intuitive electronic forms within the app in short release cycles has made all inspections and worklists much easier to complete. To see what kind of return on investment your company could expect with TruQC, fill out our ROI estimate request form. Someone from TruQC will provide a consultation with you and gather additional information. We will use that information to calculate an accurate depiction of potential ROI should you implement TruQC. “TruQC is a very hands-on organization that is nimble and willing to help. They are very responsive and to this day, we keep daily communication going. It’s through this constant communication that new ideas arise and progress is made.” – Tristan P. Moore, IT Business Process Manager.